The Boone County Children's Services Board shall meet to conduct business on a regular basis at least six times per year. Board meetings are currently scheduled to be held on the second Thursday of the month and, unless otherwise specified, start at approximately 8:00 A.M in the Commission Chambers of the Boone County Government Center located at 801 E. Walnut, Columbia, MO 65201. You may also view the Meetings Archive to view older scheduled meetings. 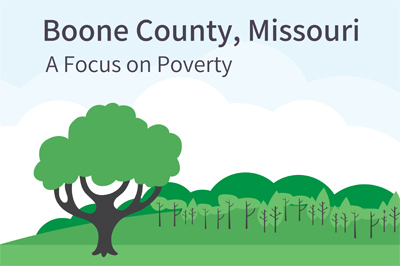 We're a proud partner of the Boone Impact Group, connecting helping programs with the funding needed to maximize their community services.